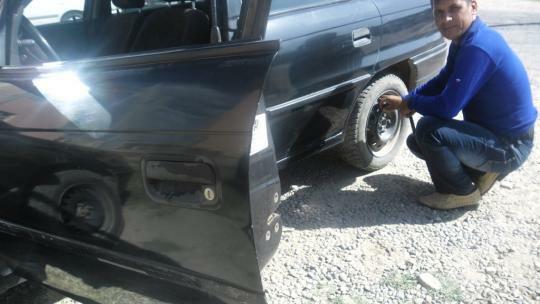 Yatimov is very grateful for the loan because he could repair his car and buy new tires. This helped him to be able to continue his taxi business. He hopes to continue to work in the same business and he is very happy that he has been able to generate more profit and to pay back the loan. Yatimov hopes to borrow money again in the future and wants to thank all the lenders.